Advocates Asia, a forum of Christian lawyers in 20 Asian countries, has urged the Chinese government to release “immediately and unconditionally” human rights lawyers and activists detained since early July. The participants of the 14th convention of Advocates Asia, held in New Delhi from 22-24 October, expressed “deep concern over [the] arrests, detention and disappearance of human rights lawyers and activists in China, who have been defending individuals and their rights to freedom of religion or belief and freedom of expression”. They reiterated that the “religious beliefs of all persons must be respected … Coercion, harassment and persecution of the [detained] lawyers and activists is … unjust and harsh”. At the conference, which was attended by 120 delegates, a summary of the statement of London-based Christian Solidarity Worldwide (CSW) on the arrests of the lawyers was read out. In its 13 July statement, CSW had quoted the China Human Rights Lawyers Concern Group, saying that “114 individuals have been targeted in sweeping arrests. 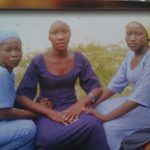 Those detained include human rights lawyers and activists [and] also relatives of lawyers and staff from lawyer firms”. Many of those detained, the statement pointed out, were “signatories to a letter condemning the forced disappearance of lawyer Wang Yu, who had defended members of Falun Gong, a spiritual practice banned in China”. A lot of social injustices can be stopped if lawyers give up their indifferent attitude to human rights violations. Most atrocities take place because of the total failure of the legal system. CSW also highlighted the case of lawyer Zhang Kai, who defended Protestant pastor Huang Yizi, who protested the demolition of churches and crosses in China’s Zhejiang province. Two Christian activists, including one leader of an unregistered church, have also been questioned, CSW said. Though the number of detainees rose to 226 by 20 July, CSW in a subsequent statement pointed out that, “while the majority have been released, at least six are being held incommunicado and at least 14 are in some form of detention or confinement”. This followed international protests led by UN human rights experts, the European Union, UK, US and other international groups. “We are meeting in a free atmosphere, but the Christian lawyers of China even do not have the liberty to meet,” said Min-Choon Lee, a Malaysian lawyer and president of Advocates Asia. 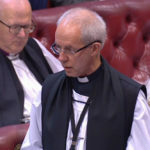 Lee told the conference he too had been arrested in early 2014, during Malaysian Christians’ fight for the right to use the word “Allah”. 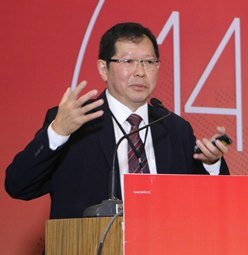 Vietnamese Christian lawyer Nguyen Van Dai, who was instrumental in setting up an independent human rights commission in Vietnam, has been under house arrest since 2006, Robin David, a New Delhi-based lawyer and executive committee member of Advocates Asia, told the conference. “Van Dai participated at the Advocates International Conferences in Washington DC in 2000 and 2004. He was arrested in 2006 and is under house arrest even now,” David told World Watch Monitor. 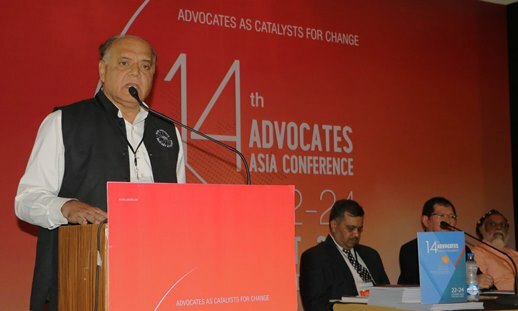 “Ours is not a profession, but a vocation,” said Michael F. Saldanha, a Catholic and retired judge of the Mumbai high court – in his keynote address on the theme ‘Advocates as Catalysts for Change’. “A lot of social injustices can be stopped if lawyers give up their indifferent attitude to human rights violations. Most atrocities take place because of the total failure of the legal system,” he said. Jamie Williams, an American who has been teaching law in the Pelita Harapan University of Indonesia for five years, said that the type of religious persecution experienced in the West has “little significance” compared to the incidents in Asian countries. “In the US, persecution could mean a photographer being forced to take snaps of gay weddings against his or her will. But, in the Asian context, it is much more stark and brute,” he said.